My name is Wendy Rountree. I am the Owner/Breeder of "Skyline Scotties". We are located in scenic Filer Idaho where lots are space, beautiful country and fresh air are just what our Scotties need! 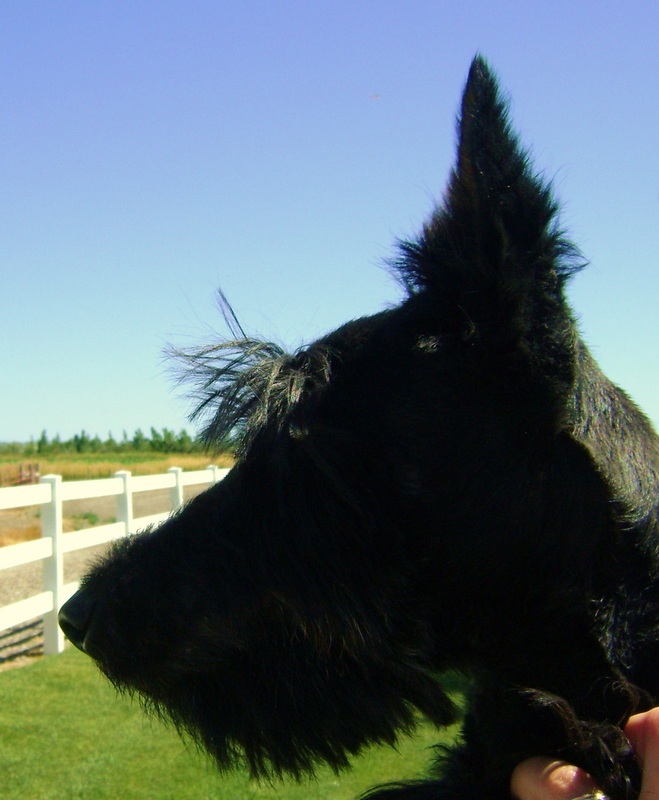 My love for the Scottie breed came when I was very young. I admired their frisky personality, durable build, and loving temperment. 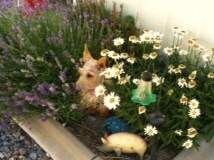 I was constantly collecting Scottie figurines and memorobilia. 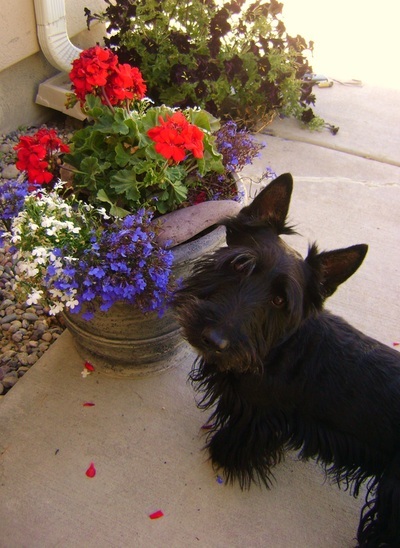 As desperatley as I wanted to make a Scottie a part of my home back then, the timing was just never right. 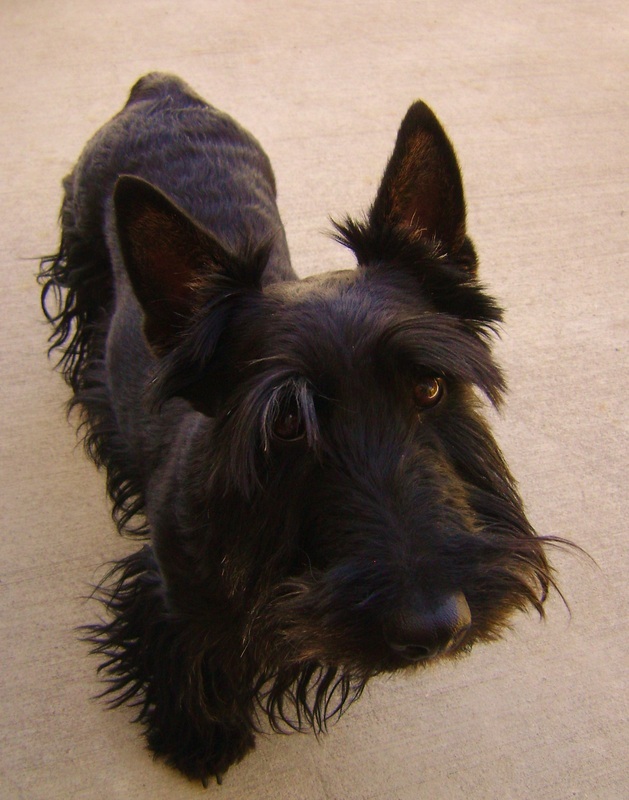 About 8 years ago my husband Roger (of 19 years) and I, decided it was the perfect time and place to bring a Scottie into not only our lives, but the life of our family. and a 9 year old daughter named Piper, who are constantly rustling and tussling with our doggie pack. My kids take an active part in our dogs lives and help out exercising, feeding, grooming and playing with everyone. This makes for greatly socialized dogs and pups. I would like to greatly emphasize how our facility works. Skyline Scotties is not a 'puppy-mill'. I do not mass produce Scotties, sell to mills or stores. I truly believe a Scottie needs to be part of your family, they want and need to be loved and accepted. whelping and raising pups away from the noise of my family. Even though our dogs have this 'house' to call home, they come inside, play, relax, nap, explore, and then are free to go outside and romp when they choose. 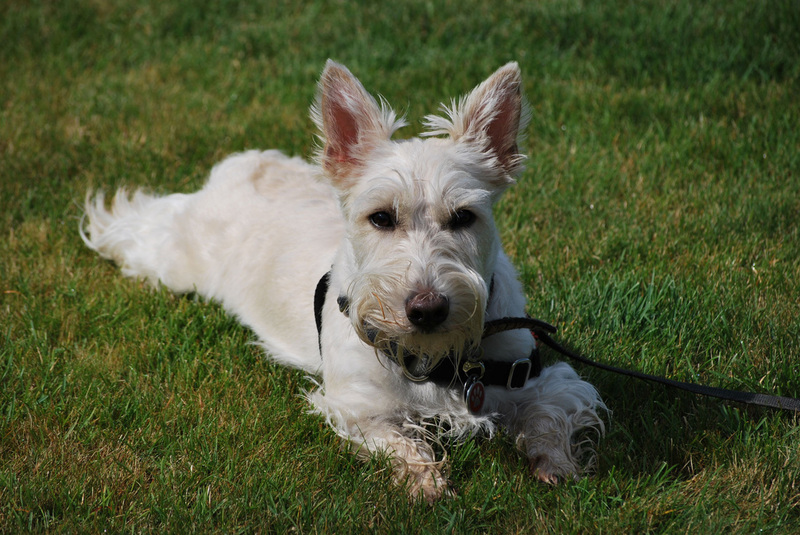 Please visit our 'Tour our Kennel Page' to see the dog's own private digs!